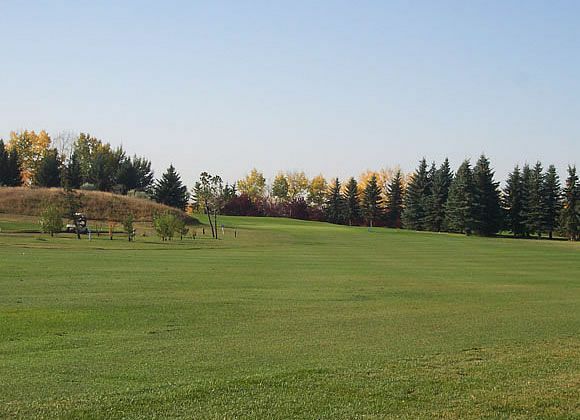 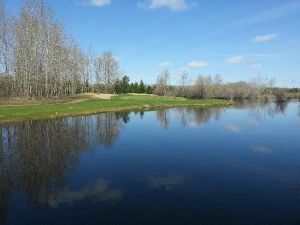 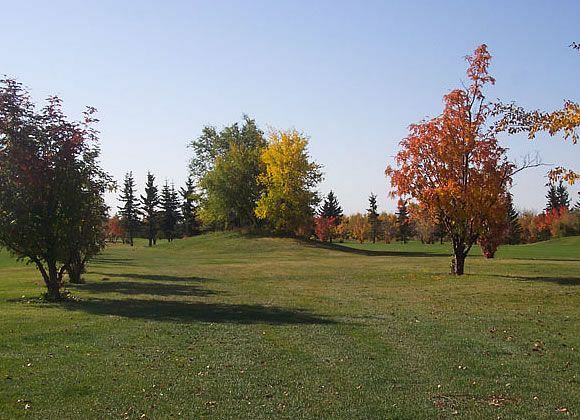 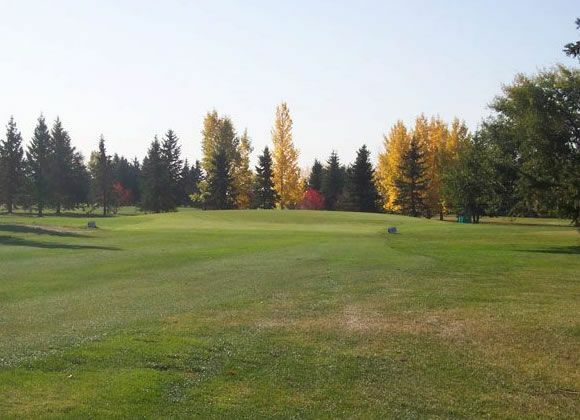 Located just 10 minutes Northeast of Edmonton’s Anthony Henday and Manning Freeway intersection or 5 minutes from downtown Fort Saskatchewan, Fort In View Golf Course offers golfers of all levels of experience the chance to play the game as it was meant to be. 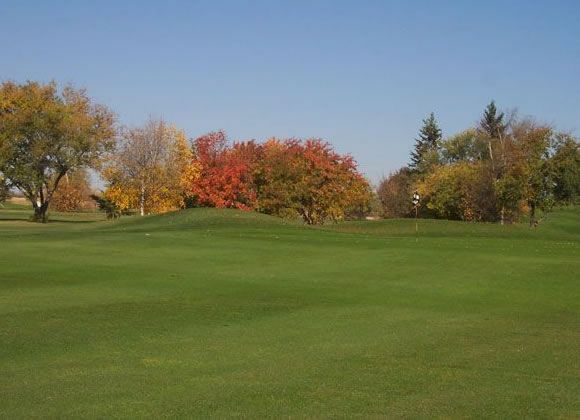 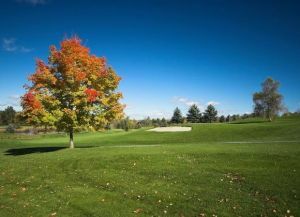 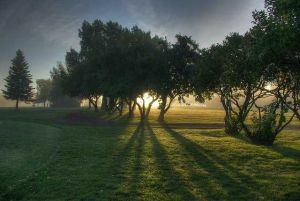 Our course’s unique 27-hole layout means never having to play a round the same way twice! Fort In View Golf Course Clark is not yet in our pool of Golf Courses for orders.